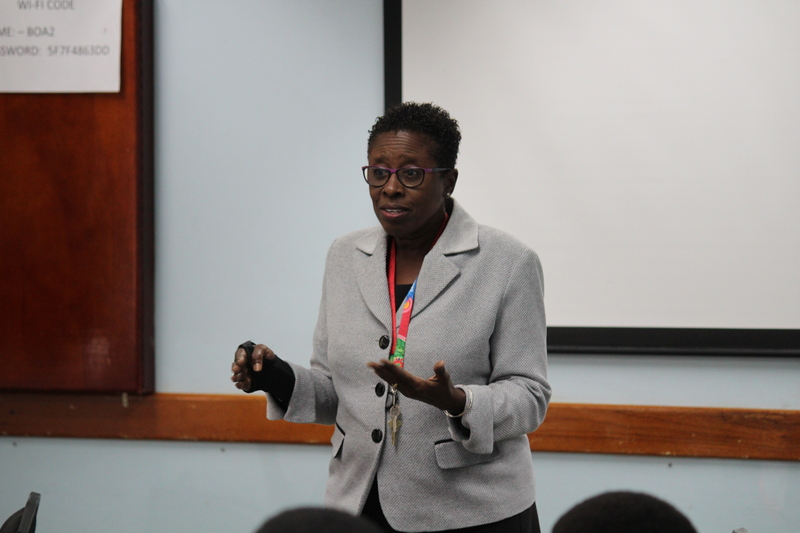 Over 300 primary and secondary students are expected to gather at the Lloyld Erskine Sandiford Conference Center on Monday March 18 from 10am for the first ever Youth Change Maker Sports Career Awareness Fair. 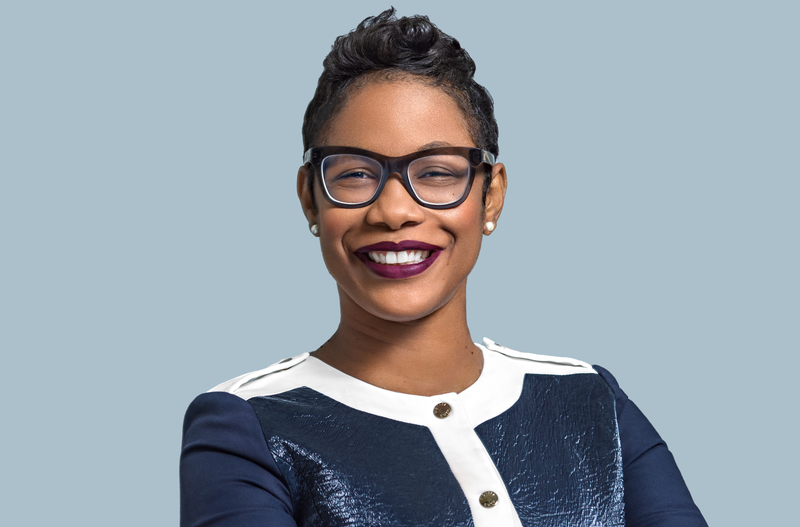 Career educator and sports administrator, Vaneisha Cadogan, has succeeded Dave Farmer as the Director of the National Olympic Academy (NOA) of the Barbados Olympic Association Inc. (BOA). Farmer retired officially at the end of February. 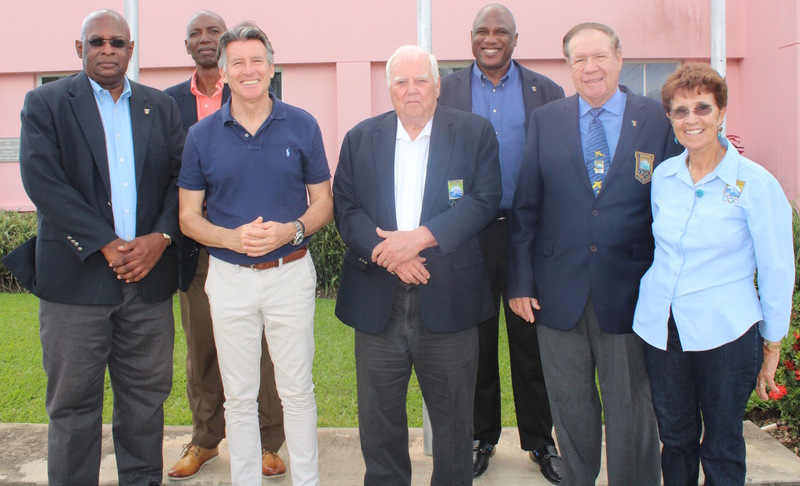 IAAF President Lord Coe visits Barbados Olympic Association Inc.
Members of the Barbados Olympic Association Inc. (BOA) welcomed the President of the International Association of Athletics Federations (IAAF) Lord Sebastian Coe with open arms when he visited the Wildey Headquarters. 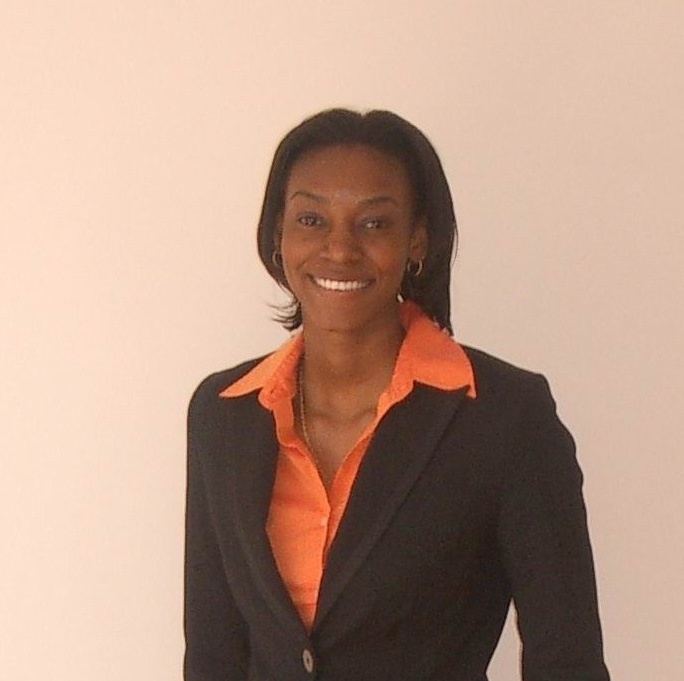 The Athletes Commission of the Barbados Olympic Association Inc. elected Anicia Wood as its new Chair at the quadrennial elections held last Thursday. 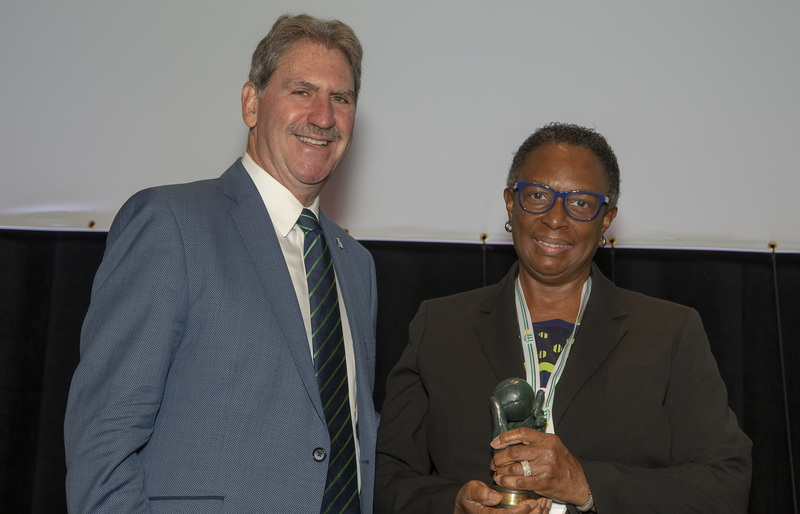 President of the Barbados Olympic Association Inc. (BOA), Sandra Osborne, QC, was one of 12 persons recognised for service to the game of Tennis at the 2018 International Tennis Federation Annual General Meeting (AGM) held recently in Orlando, Florida. 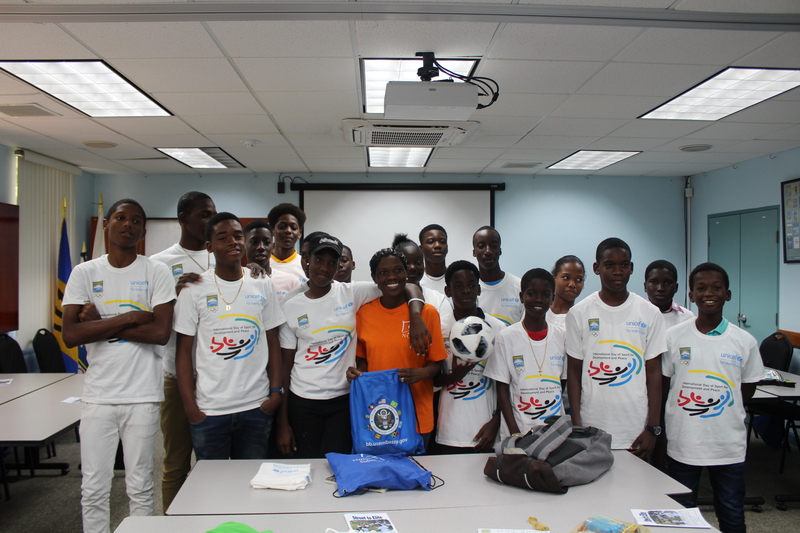 The Barbados Association Inc. (BOA) continues to encourage the development of high-performance sport, as well as sports-for-all. 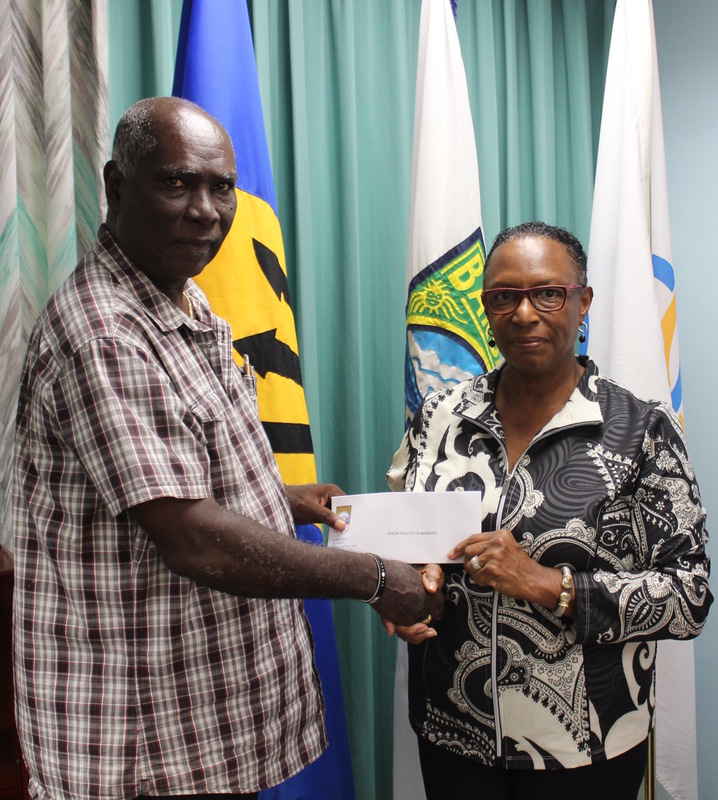 This week it demonstrated its commitment in the area of sports-for-all, and “Olympism in action” by coming to the assistance of the Barbados Huntsman Games delegation. 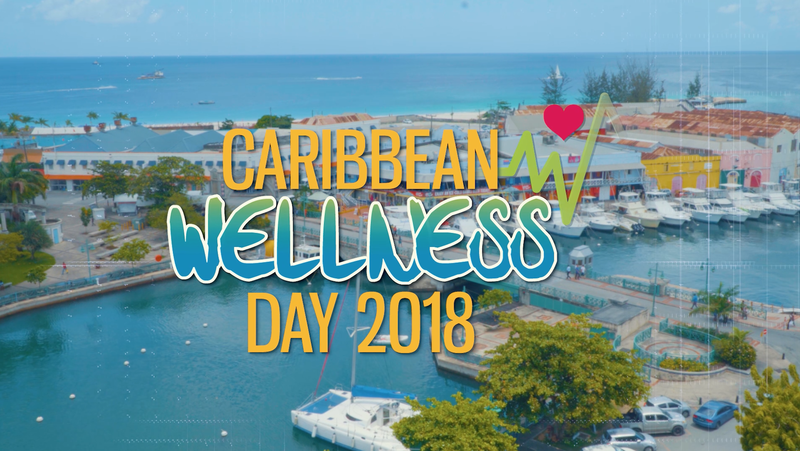 The workforce takes centre stage this year, as Barbados joins the rest of the region in celebrating another Caribbean Wellness Day (CWD) on Saturday, September 8, 2018. New Board appointed at Barbados Port Inc. 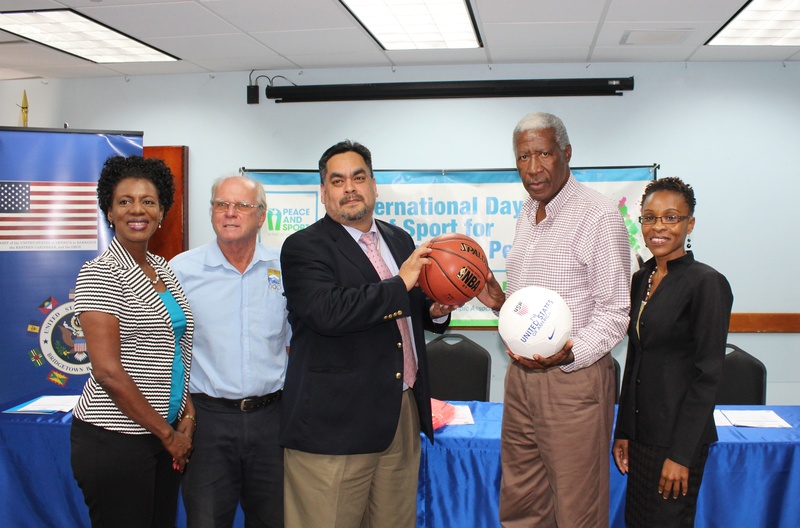 The Barbados Olympic Association Inc. (BOA) has officially announced its plans for the annual International Day of Sport for Development and Peace (IDSDP) at a press conference this morning at its BOA Headquarters in Wildey.